Brand New Obd2b to Obd1 conversion harness. 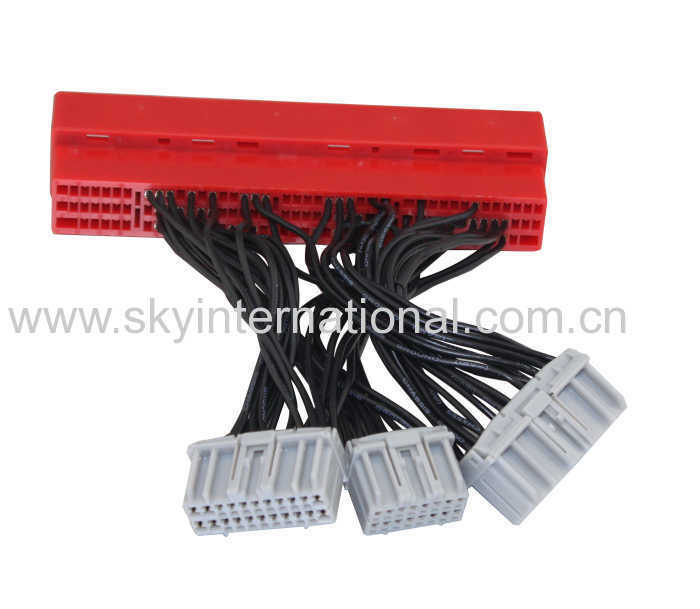 This is used to convert your 99-2000 obd2b ECU to a obd-1 92-95 style ECU. For use in OBD2b ECU equipped Acura/Honda vehicles: 00-01 Integra, 99-00 Civic, 98-02 Accord.